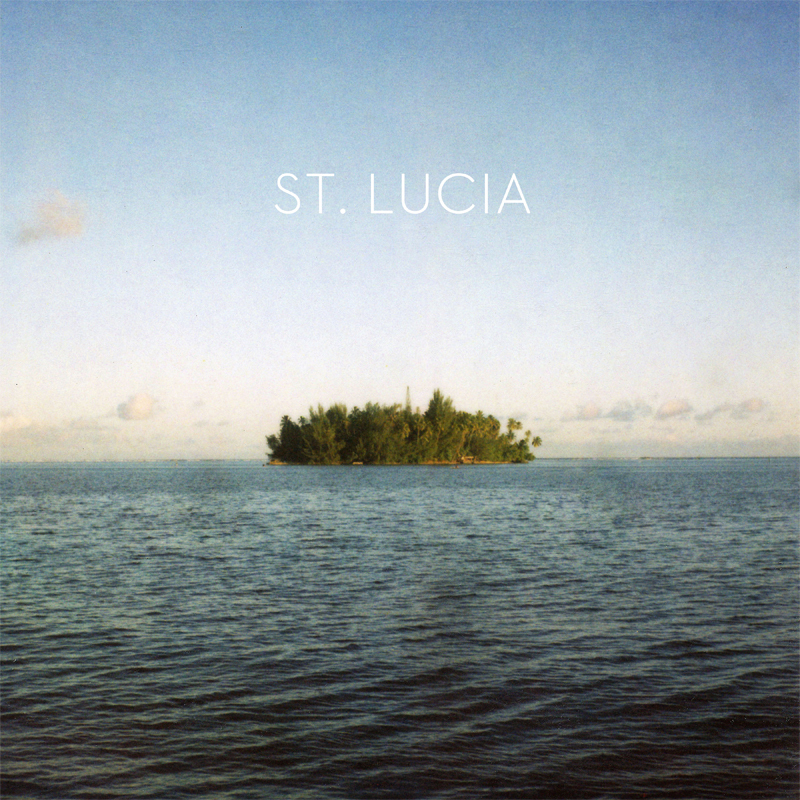 St. Lucia is what happens when the long and bleak winters of New York recede and summer emerges; giving birth to memories of childhood holidays, faded photos of exotic places and the dream of recapturing this. 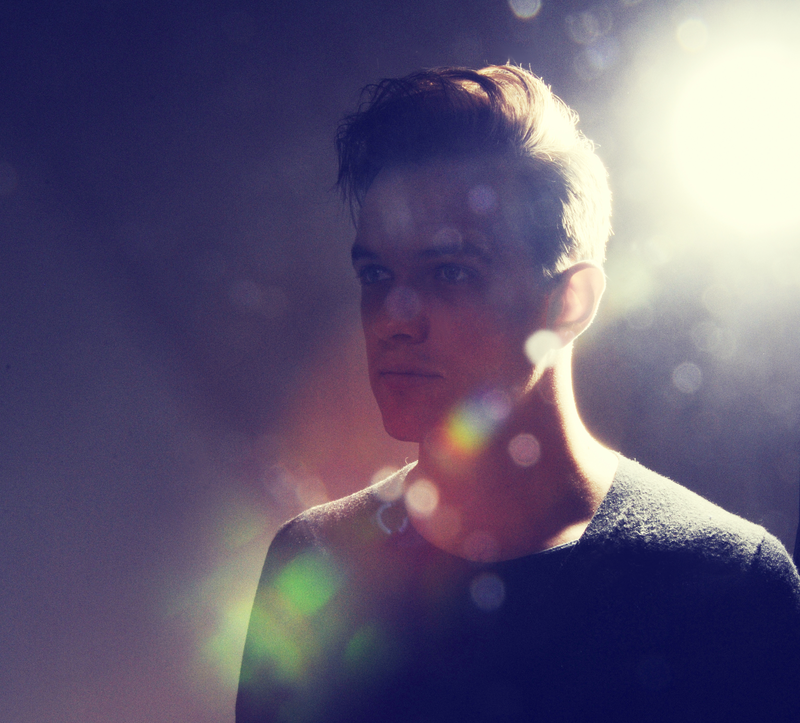 St. Lucia is responsible for songs that so joyously melt in your mouth and taste like an intercontinental blend of tropical electro and nostalgic pop. We’re here to talk about the debut EP, both a primer for what’s to come and a continued study in perfecting the 21st century pop anthem. You already know the picture-perfect We Got It Wrong, a seductive thief in the night that steals your breath away from your singing-along lips on the opening track. This segues into a one-two knockout of This Old House Is Gone and All Eyes On You, the two trascendent summer staples that sparked this whole not-so-secret affair. Then it’s Before The Dive coming out of nowhere as yet another single-worthy smash to remember, bursting at the seams with infectious piano chords, overachieving hooks and handholding harmonies. Paper Heart brings us to the twilight of the EP as it unfolds into an ethereal catharsis, before the blissful 80’s pop of curtain call ballad Closer Than This marks the EP’s conclusion, an ellipsis before the exclamation point of St. L’s debut album later this year.